Excellent apartment located in the popular and well-established area called PAU 1 in Villamartín, Orihuela Costa. 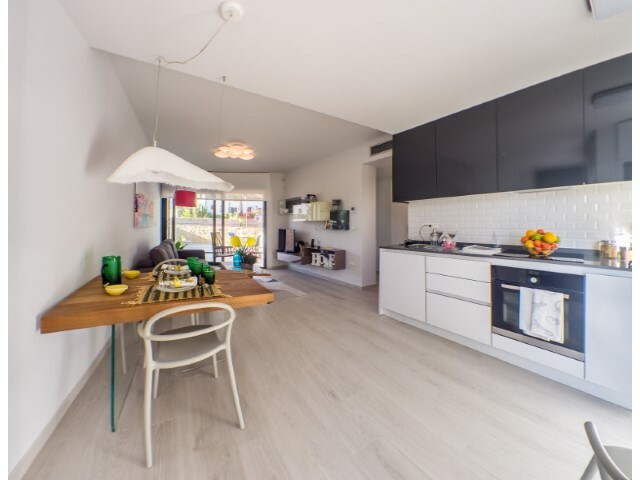 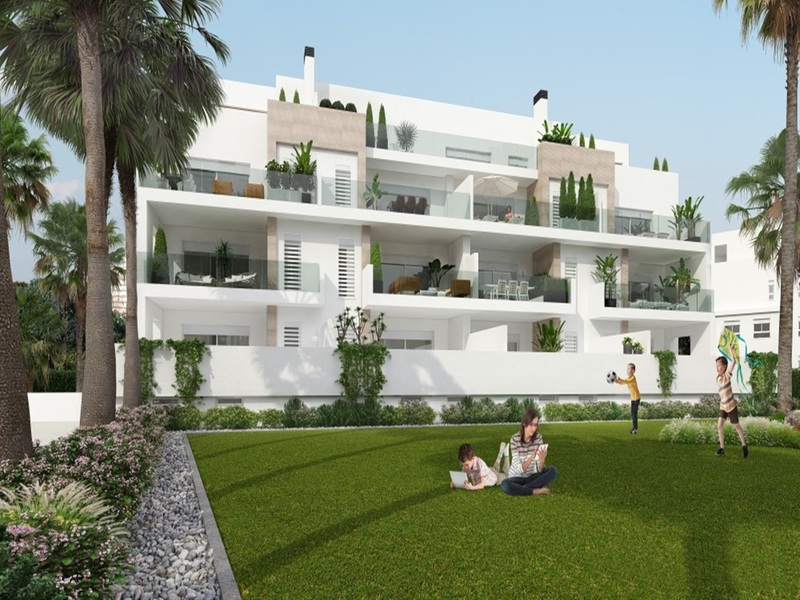 It has 66m2 consisting of 2 bedrooms, 2 bathrooms, living room, open kitchen and a large terrace of 20m2. 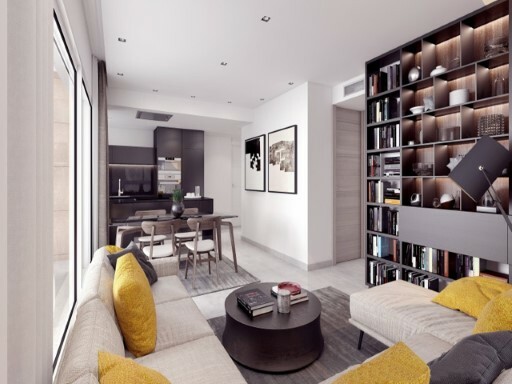 The apartment optionally includes parking space and storage room. 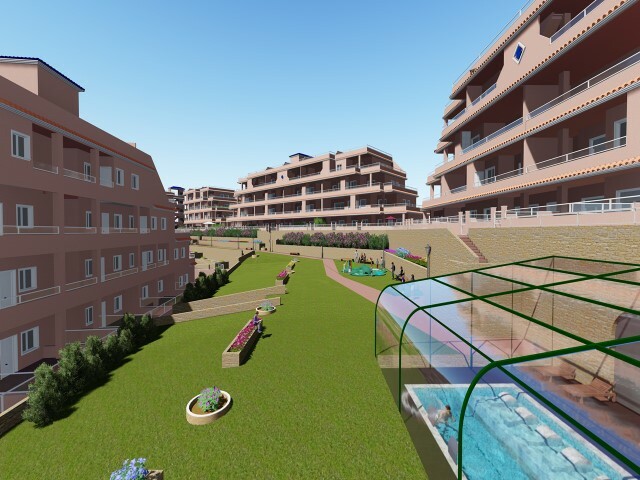 It has long green common areas with community pool. Villamartín is a prestigious area equipped with all the services and comforts between golf and the sea. Nearby is La Zenia Boulevar, which is the largest shopping center in the province of Alicante. 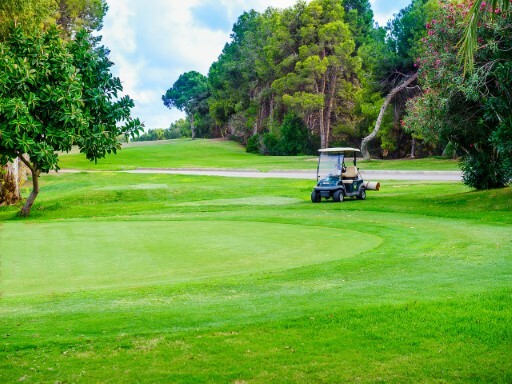 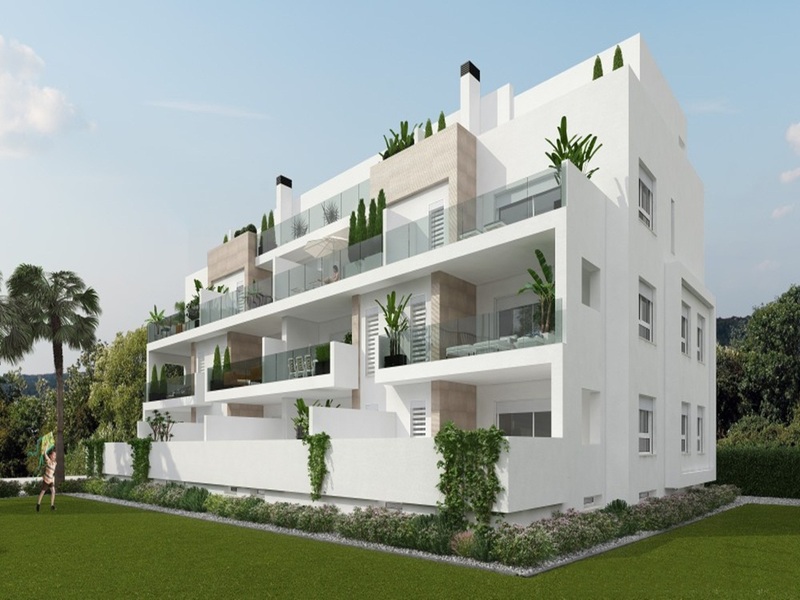 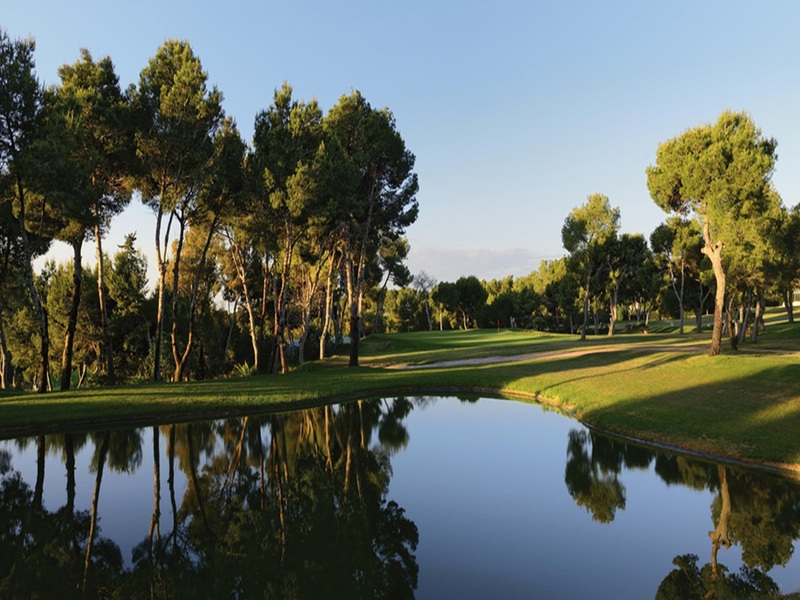 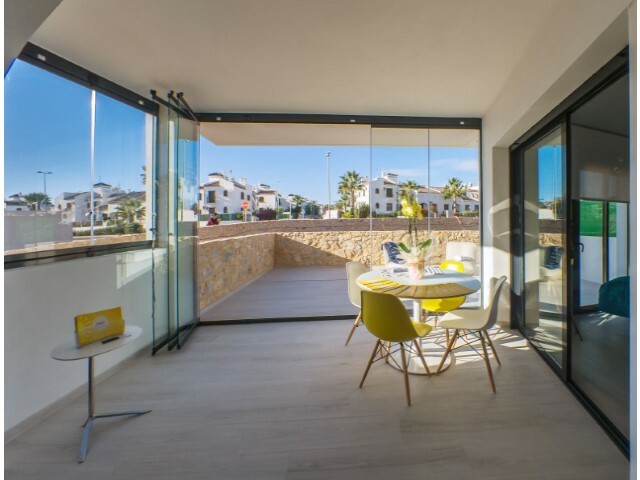 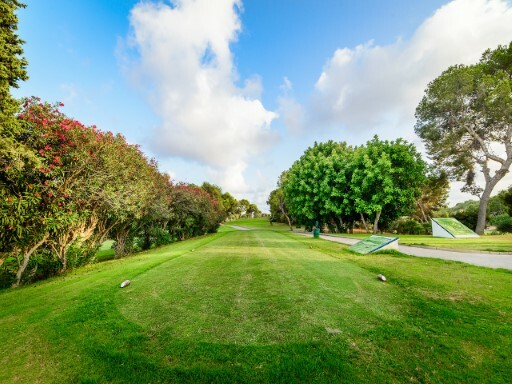 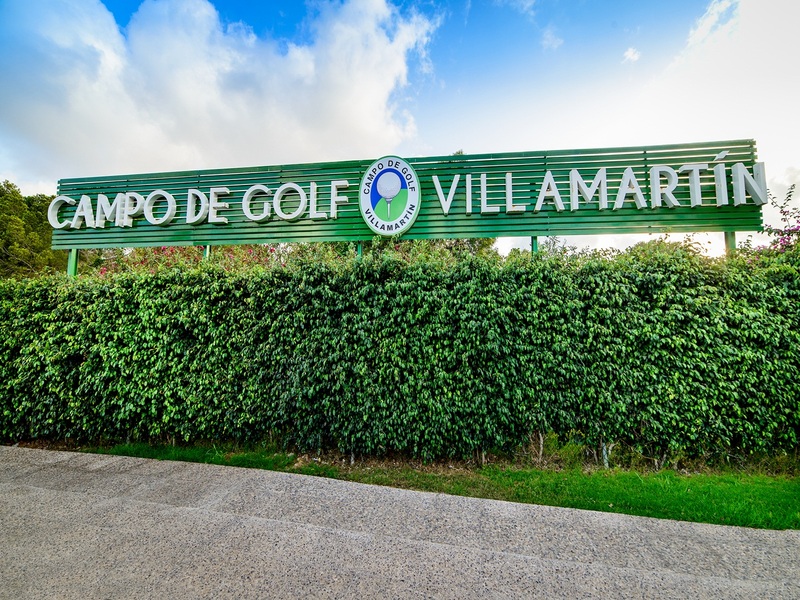 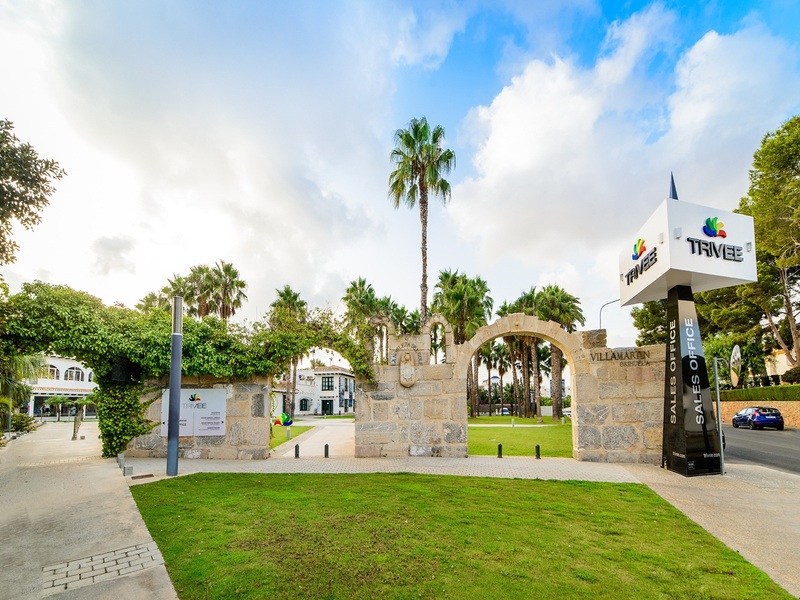 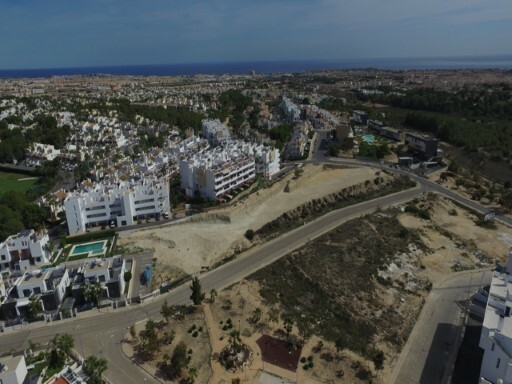 Also nearby is the Villamartin Golf Course, 5 minutes from the beach, the Real Campoamor Golf Club and the Las Ramblas Golf Course, surrounded by schools, shopping centers, restaurants, pharmacies, bus stops that favor stay throughout the year. 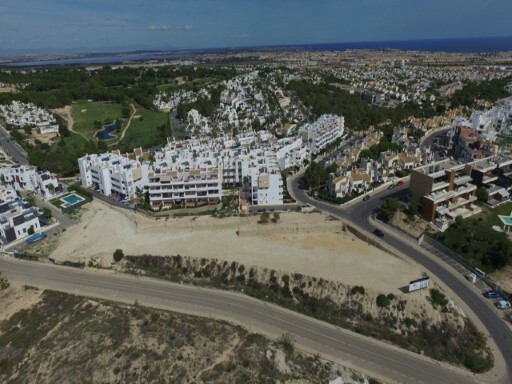 It easily connects with the N-332 national highway and the AP-7 Mediterranean motorway.